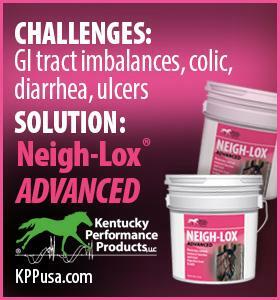 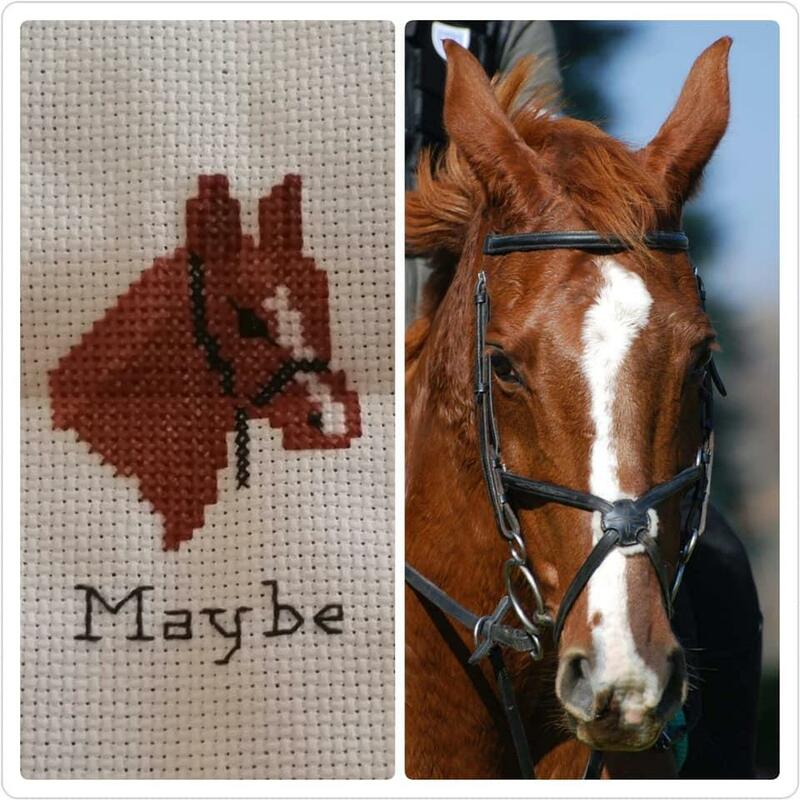 Horses are a work of art already… but why not immortalize them further? 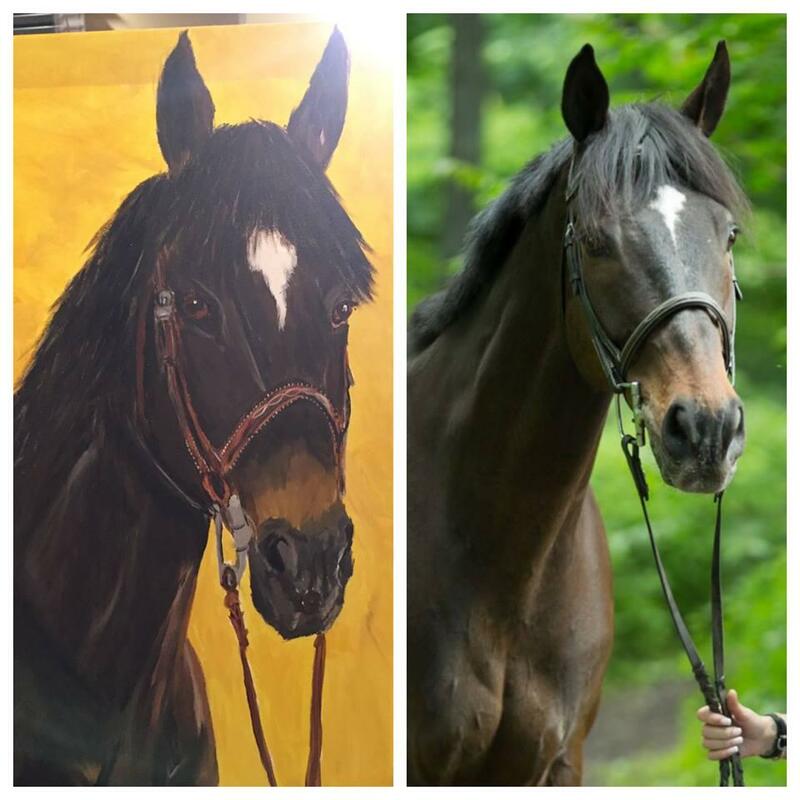 Here are 9 reader-submitted horses turned into artwork! 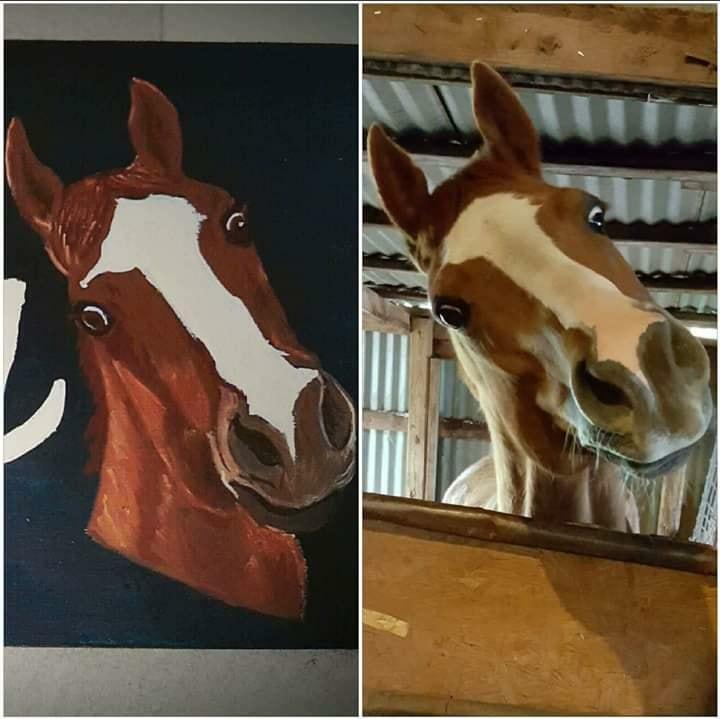 I paint portraits of people’s horses on stall signs, canvas, ornaments, boxes, anything! 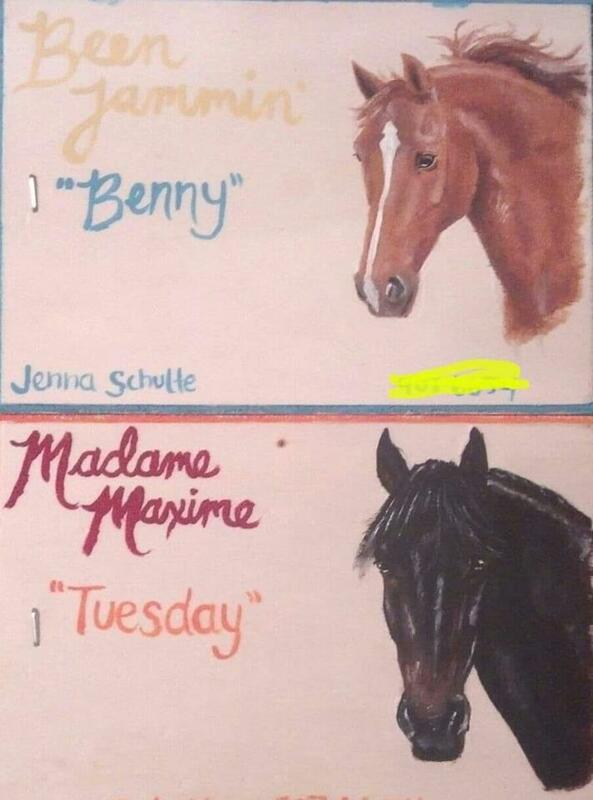 Photo credit Miranda Hassler. 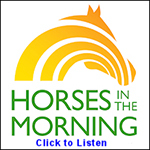 Hope Carlin: I make designs of many horses, but the ones of my girl are always my favorites. 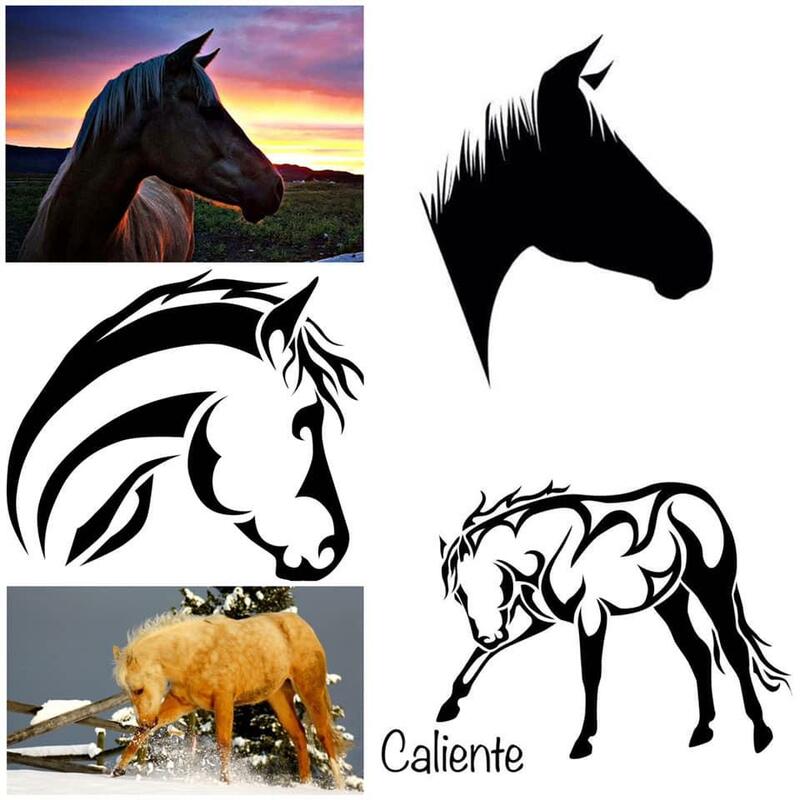 PC (top left) Alissa Palmer (bottom left and designs) Hope Carlin. 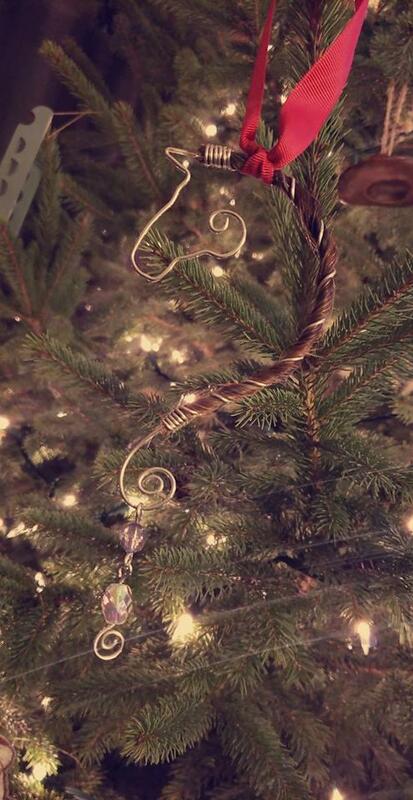 Photo by Jojo VanGinkel: I had this ornament/ suncatcher made with my horses mane. 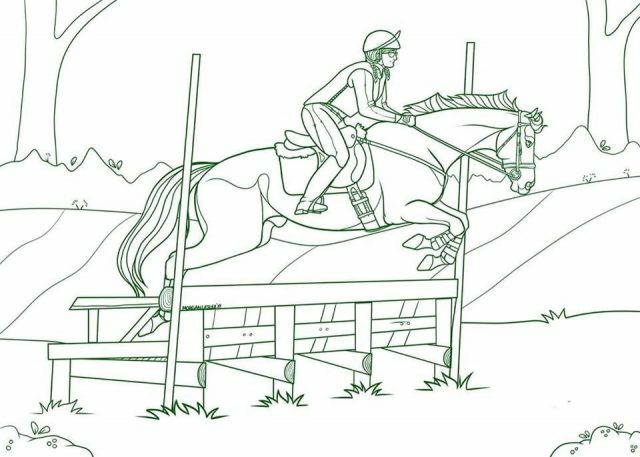 Gabby Newmiller: Morgan Anderson made me into a coloring book page! 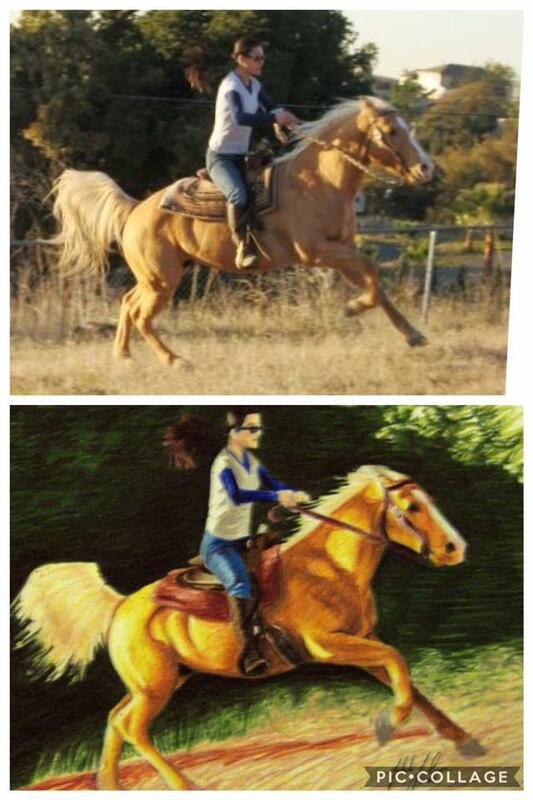 She captured me and the horse I was leasing very well! 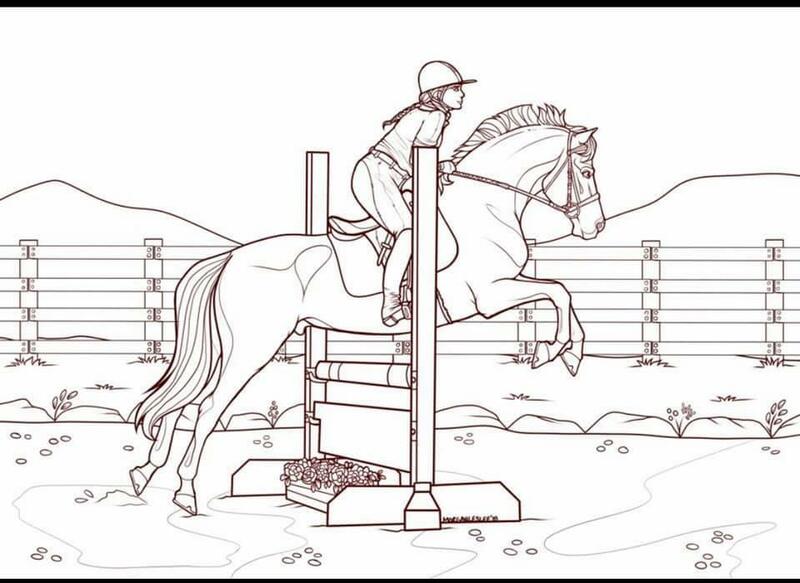 Keegan Oswald: Morgan Anderson made me into a coloring page!